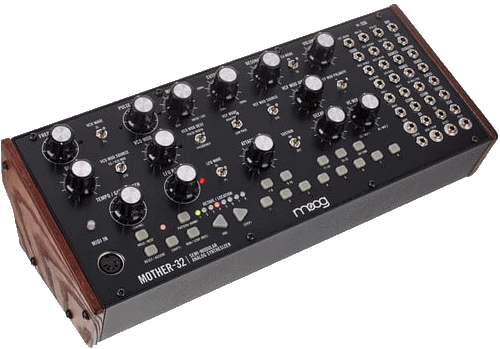 Welcome to the Patch Library where you can find, create and share the coolest patches for your semi-modular synthesizer. 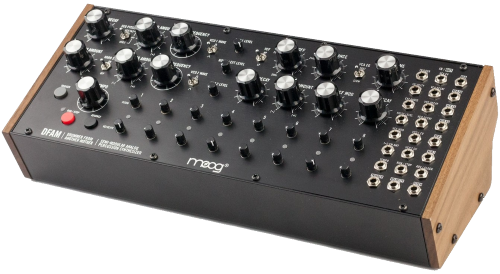 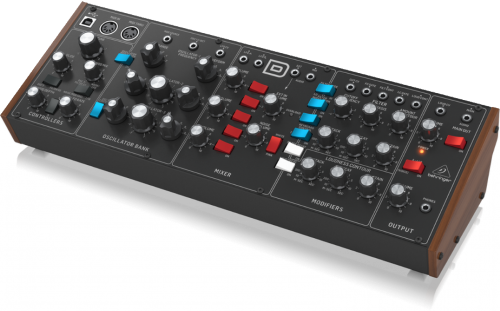 For now, this site features the Behringer Neutron, Moog DFAM and the Moog Mother-32. 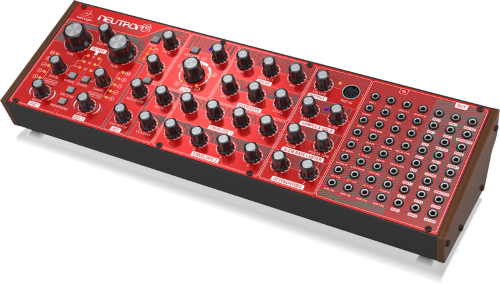 If you want to see your synth supported here or if you have some other great ideas, please shoot me an email at zwippie at gmail dot com.